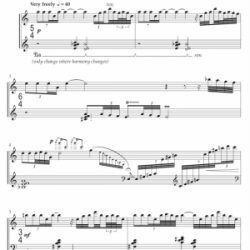 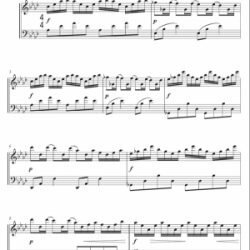 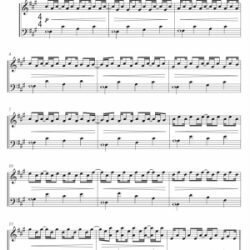 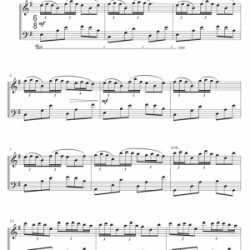 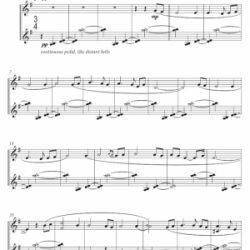 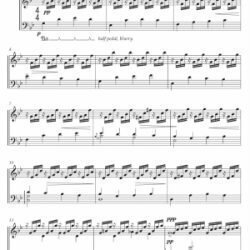 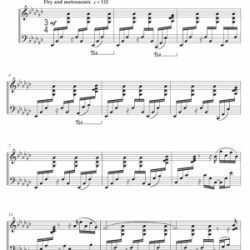 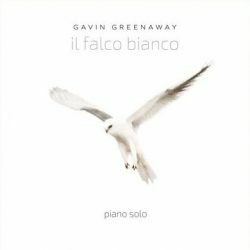 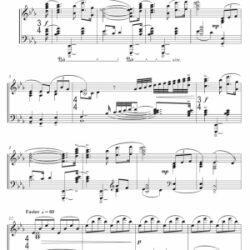 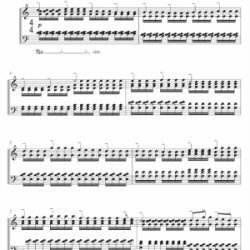 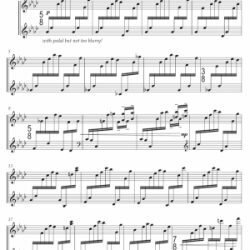 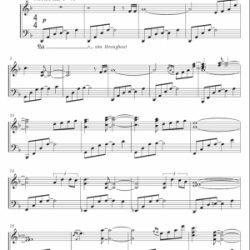 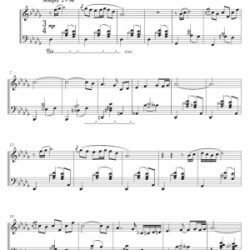 Available to purchase and download are copies of the piano sheet music optimised for iPad or printable in A4/letter size. 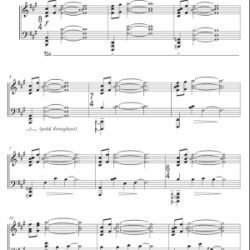 The original works have been lovingly curated by Jackie Leigh and come complete with composer notes. 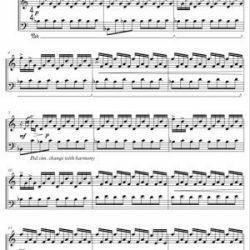 Prices are shown in UK Sterling, Using Paypal or your credit card will convert to your local currency at the current exchange rate.